Facebook is supposed to be a fun way to waste some time, but taking a break from "liking" status updates to customize your privacy settings is a chore. Its debut project is Clear History, a tool to delete information Facebook (FB) has collected from outside sites and apps. 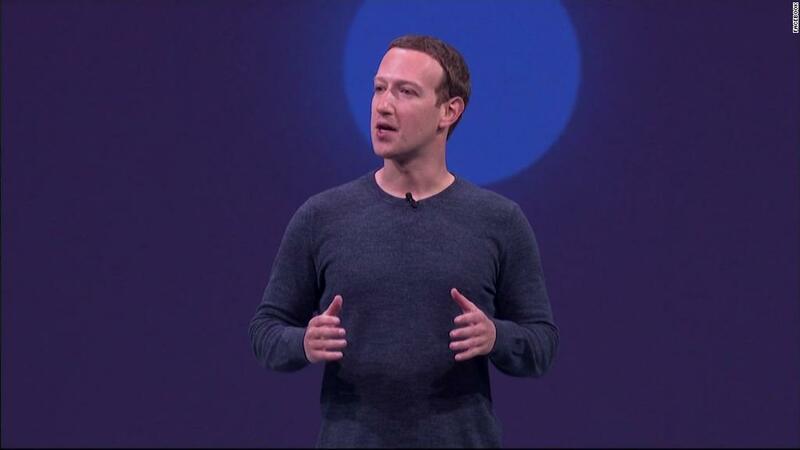 Zuckerberg announced Clear History at the company's developer conference in early May, and it will be released in the next few months.